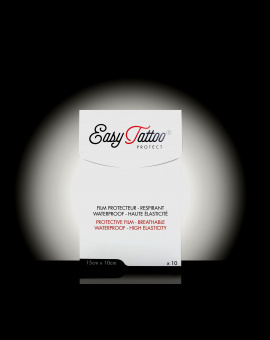 100% NATURAL COMPOSITION TATTOO AFTERCAREDeveloped especially for tattoo aftercare, the Easytattoo® Natural Tattoo Wax hydrates and regenerates your tattoo. 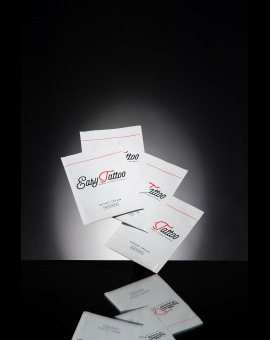 It ensures daily comfort for the tattooed person whilst reducing infectious risks and limiting friction. It soothes irritations linked with tattooing. Tested under dermatological control, it offers an excellent skin tolerance. Does not stick or stain. 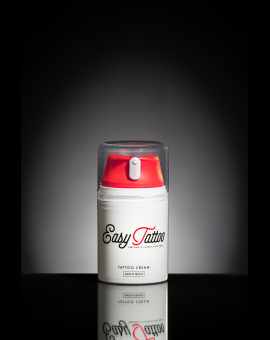 Intended for the healing of the tattoo, the Easytattoo®tattoo cream is hypoallergenic and moisturizing. 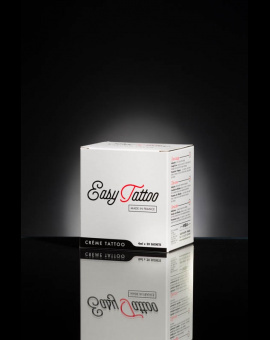 Intended for the healing of the tattoo, the Easytattoo® tattoo cream is hypoallergenic and moisturizing. 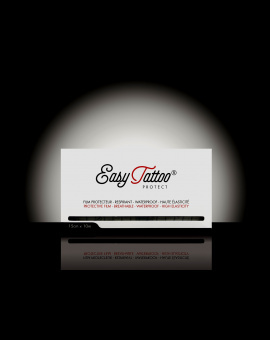 Designed specifically to protect the tattoo, it applies easily thanks to its width. Specially intended for the healing of new permanent makeup (lips, eyebrow, eyeliner…), the “Merveilleuse” cream is hypoallergenic and moisturizing. 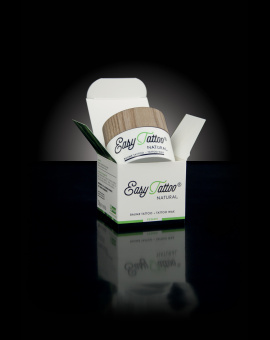 Easytattoo, Official Partner of the Mondial du Tatouage 2019, presents Special Edition Tattoo kit for the event.